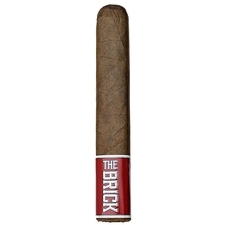 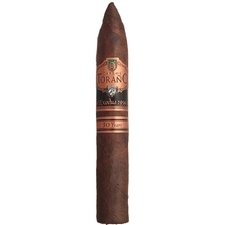 The production of Carlos Torano cigars is overseen by Carlos Octavio Torano, a lawyer who left the field in 1996 to work with his family's cigar business in Miami. He succeeded his father as the company president in 2005 and has continued to uphold family honor and tradition. 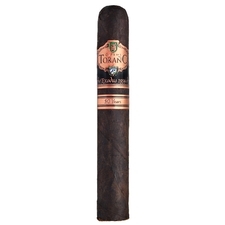 Blending select varieties of leaves from Nicaragua, Honduras, and other regions, the Toranos are masters at what they do. 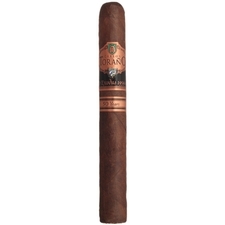 The Exodus 1959 and Casa Torano are just two lines which have become favorites the world over.